Be Amazing! 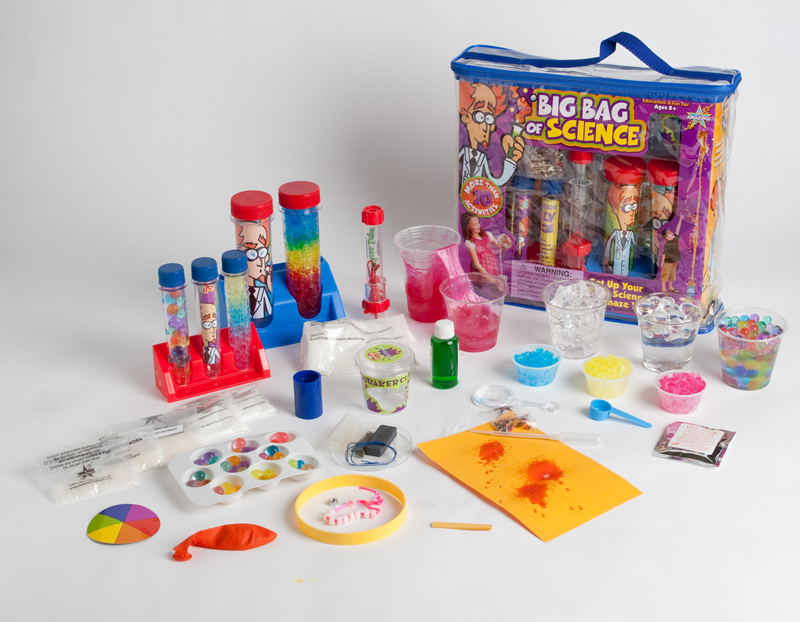 Toys sprouted roots in 2002 by its original founder, Steve Spangler, who was described in TIME magazine as “… the science teacher you always wanted to have in school.” Spangler combined his passion for making science fun with his innovative approach to developing science toys that both teach and inspire. Over the years, Be Amazing! Toys line of product has grown considerably and so has the team of people who power the creativity. 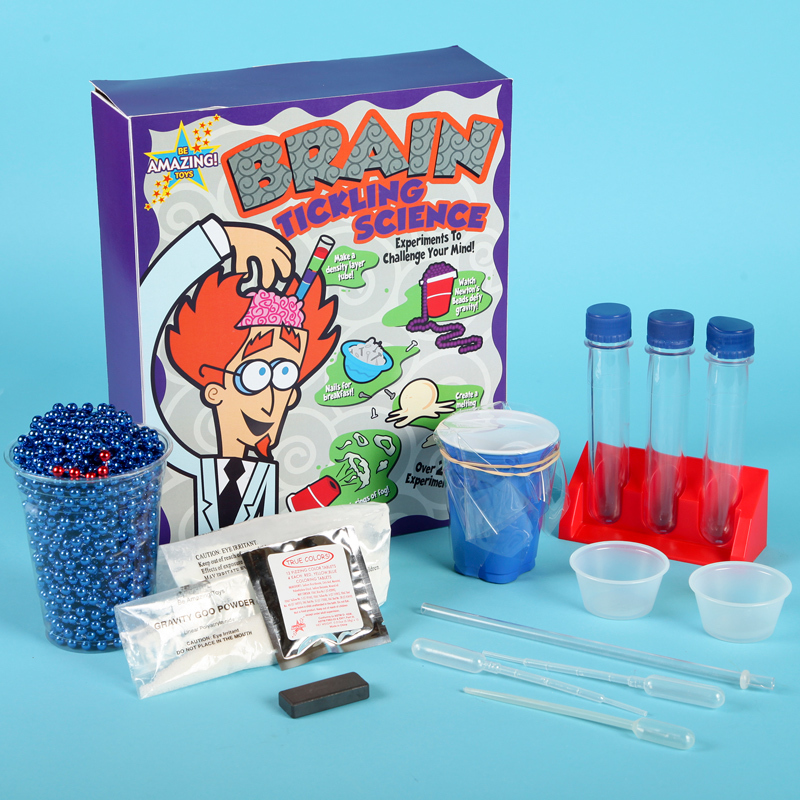 Spangler continues to create new toys and kits that are guaranteed to teach young scientists how to be amazing!